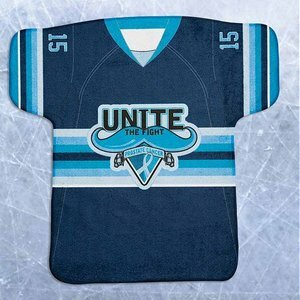 Whether representing your favorite team or organization, our Jersey Rally Towels are the ideal choice for boosting team spirit in a bold and unique way! 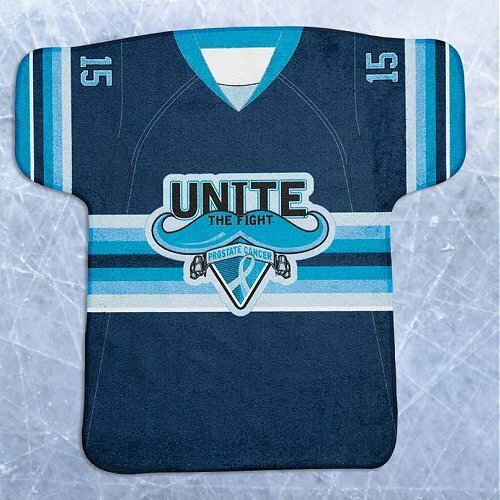 Measuring 17" x 18", each towel features edge-to-edge custom artwork, perfect for replicating sports jerseys from youth league through the professional ranks. 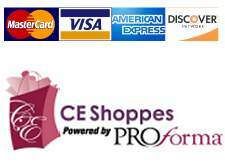 Available jersey styles include football, baseball, hockey and basketball. Create a game day keepsake. 17" x 18", 1.0 lb. / dozen, 100% polyester, velour hockey jersey shaped rally towel.